Our body requires various nutrients, vitamins and minerals to stay healthy and perform various activities. One such main nutrient which keeps you fit and healthy is protein. Proteins are chains of amino acids. There are around 22 different amino acids and your body needs all of them to function properly. A rich protein diet is a must for muscle building. 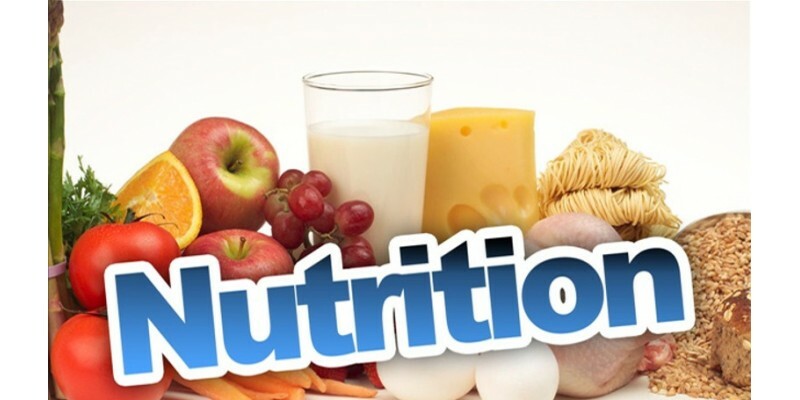 So maintain a balanced diet chart which includes healthy and natural protein rich foods. Vegetarian foods that boost metabolism will contain rich amount of protein.